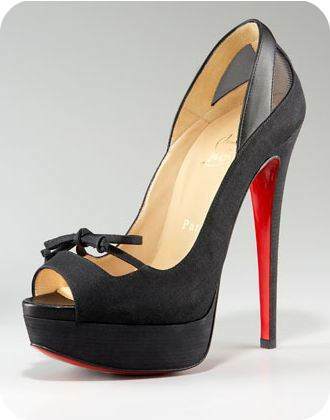 It will never cease to amaze me how Christian Louboutin can make an ordinary black peep toe look anything but ordinary, just by adding a couple of cut-outs and a tiny little bow. STUNNING!!! That bow is just the cutest! Amazing is right! 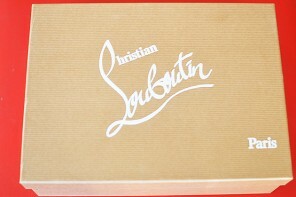 The big question is: how many pairs of Louboutins can I honestly justify owning? I think the answer might be 26. This looks so perfect!!! Like everyone will love to own one!! !